Edgar Degas – Concert in the Cafe des Ambassadeurs, 1876. In HD! 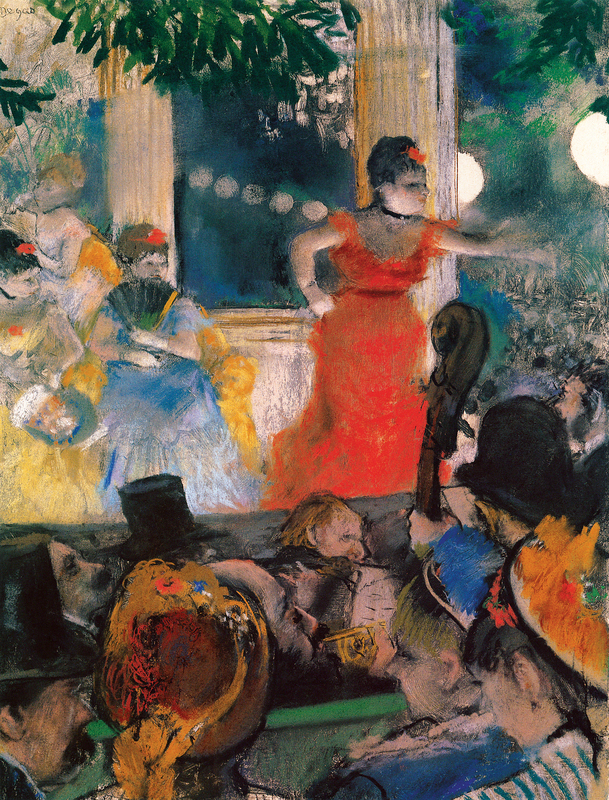 Leave a Comment on Edgar Degas – Concert in the Cafe des Ambassadeurs, 1876. In HD! Click on the image to see Edgar Degas’ Concert in the Cafe des Ambassadeurs in High Resolution, with all its amazing details! Edgar Degas – Concert in the Cafe des Ambassadeurs, 1876. Previous Entry Bitten by a dragonfly!